Claudia Chan is a leadership expert, social entrepreneur, and founder of S.H.E. Summit, an annual conference that celebrates women’s leadership and gender equality. She’s also the author of the newly released book, This Is How We Rise. Do you ever rely on your intuition when you’re at a crossroads? Today’s guest has trusted in this power for most of her life, and it’s led her to where she is today. 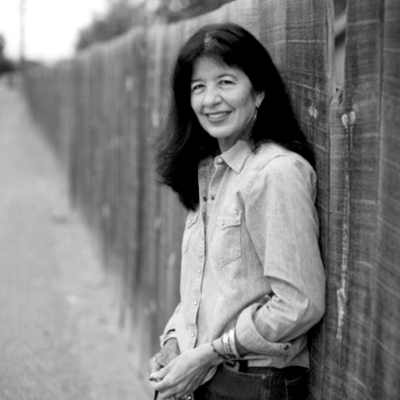 Joy Harjo is a poet, musician, and author, and an inspiring female figure among Native American artists and the broader poetry community. Erin Benzakein is one of the nation’s leading farmer-florists and the founder of Floret Farms. Her recent book, Cut Flower Garden published by Chronicle Books, will teach you how to grow and cut your own seasonal blooms. Jen Sincero is the #1 New York Times bestselling author of You Are a Badass, and most recently, You Are a Badass at Making Money: Master the Mindset of Wealth. After being fed up with merely scraping by for years, Jen decided to focus on figuring money out. She took a leap of faith that led her down the path to fully embracing money and wealth, and her latest book uncovers the mental blocks she had to overcome to let the money flow. Today’s episode features author, speaker, and creative evangelist Denise Jacobs. She’s spoken at Creative Mornings, Adaptive Path, TEDx, and more, and is the author of Banish Your Inner Critic, which dives into some of the most important subjects for creative women leaders today. Purpose is something we all seek on the heroine’s journey, especially at breaking points when we may wonder where our lives are headed and what really matters. This is the central theme in today’s episode with Ruby Warrington, author of Material Girl, Mystical World and founder of The Numinous, a wonderful online resource that helps bridge the gap between mystical and mainstream. 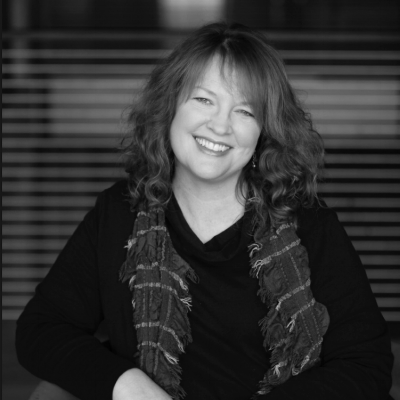 Margaret Stewart has spent her career focusing on designing user experiences that change the world in fundamental ways. As the VP of Product Design at Facebook, and formerly at YouTube and Google, Margaret sees design as creativity in the service of others. 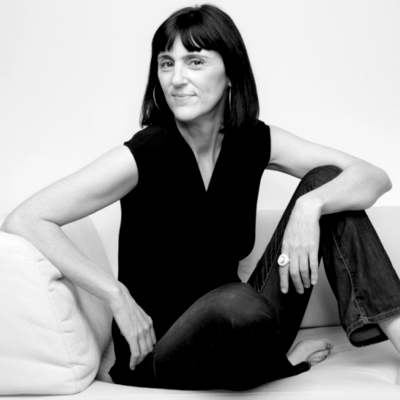 Elena Brower is an internationally recognized author, yoga teacher, and speaker. She wrote The Art of Attention, and most recently, Practice You, a gorgeous journal for self-reflection. Elena has contributed to The Huffington Post and MindBodyGreen, and has been featured in Yoga Journal and The New York Times. She’s a true pioneer in the world of yoga. The new fall season kicks off with Aminatou Sow, host of the Call Your Girlfriend podcast where she discusses all things pop culture, politics, and feminism with her long-distance best friend. A fierce boss lady, digital powerhouse, and writer, Aminatou has been named in Forbes 30 Under 30 in Tech and amongst Women to Watch by KQED Arts. In today’s bonus episode, Majo speaks with Kim Chambers, one of the world’s best marathon swimmers and the sixth person to complete the ultimate open water challenge “Oceans Seven.” She also set a world record as the first woman to swim thirty miles to the Farallon Islands through one of the largest concentration of great white sharks. Surprisingly, Kim only discovered swimming a few years ago.